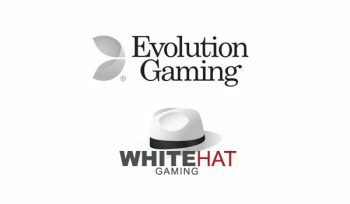 Under the agreement White Hat Gaming will extend its existing casino content offering with Evolution’s award-winning Live Casino games portfolio for desktop, tablet and smartphone. The move gives White Hat Gaming access to the full range of Evolution mainstream and VIP Live Casino games including Live Roulette, Baccarat and Blackjack, plus numerous poker variants including exclusive titles, and a new Progressive Jackpot. 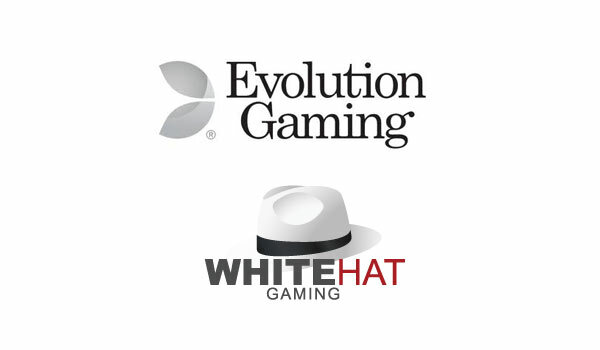 The Evolution games are scheduled to go live on the White Hat Gaming platform early in Q2. 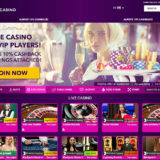 White Hat Gaming is a market-leading proprietary platform provider that aggregates casino content from the best providers to deliver the best gaming experience to its customers’ players. 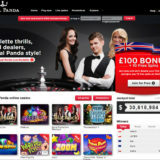 The company is licensed by the UK Gambling Commission and currently works with multiple top online casino brands like The Grand Ivy Casino, Hello Casino, and 21 Casino . 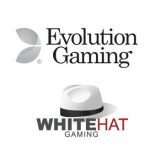 White Hat Gaming is a gaming software aggregator delivering market-leading casinos content combined with a fully centralised back-office via a state-of-the-art platform. 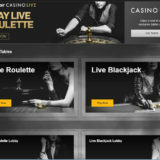 Its management team has a wealth of experience in marketing and building successful global casinos. For more information visit www.whitehatgaming.com.